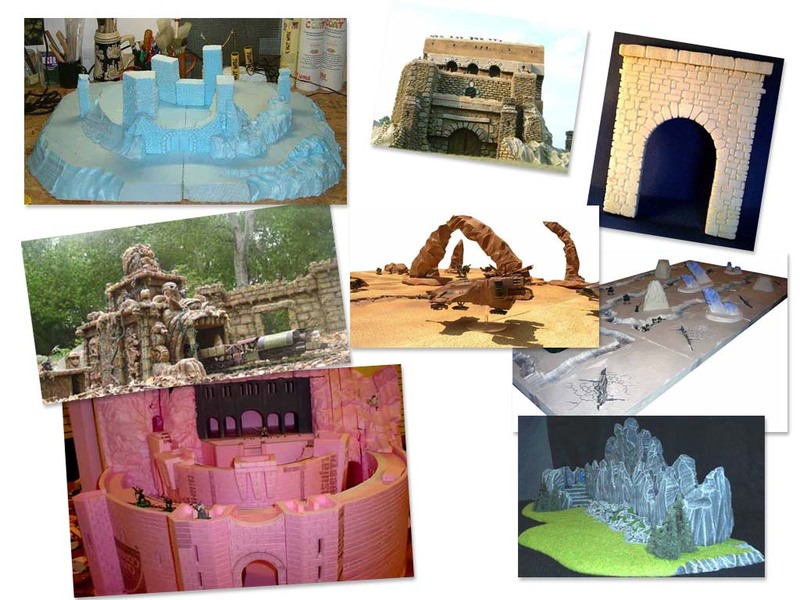 Easily cut, shape and create your own styrofoam hills, moon-scapes, tree limbs, cobblestone paths, brick patterns and more for your films. All you need are these styrofoam hot wire tools and your imagination. See a large image of sets made using these amazing tools here All styrofoam hot wire tools are shipped direct from our manufacturer using UPS ground. If you order other items, they may arrive at a different time. *International customers We like to give you personal attention to make sure that you get everything you need. We will give you some extra goodies, like replacement wires, to help make up for the extra cost for shipping overseas. Some Kits will ship to many countries for as low as $24.